Superbly priced for a leather of its quality, Caprone is prized for its durability and versatility. The hides are first aniline-dyed in the drum, then finished with an extraordinarily strong, yet silky smooth hand. 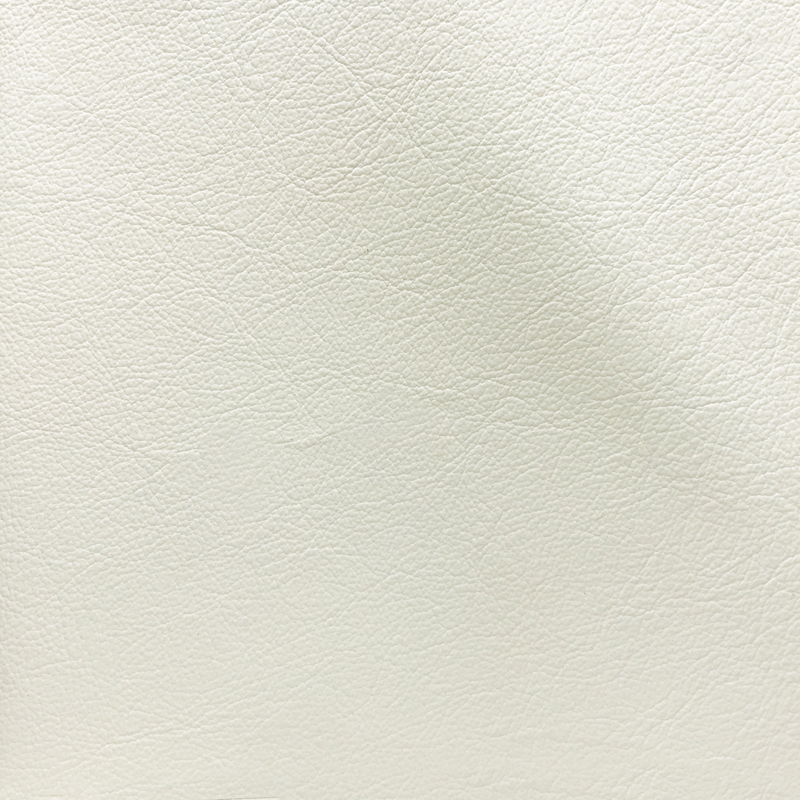 This practical upholstery leather comes in over 40 colors and features large clean cutting areas. This product is especially well suited for high traffic areas and public spaces. Note: Environmentally friendly Caprone is lead-free, emits low VOCs and has achieved an Indoor Gold Advantage certificate from SCS.